If you like Fantasy, and are looking for something new to read, you may want to check these less well-known fantasy stories the bloggers at The Enchanted Inkpot recommend. 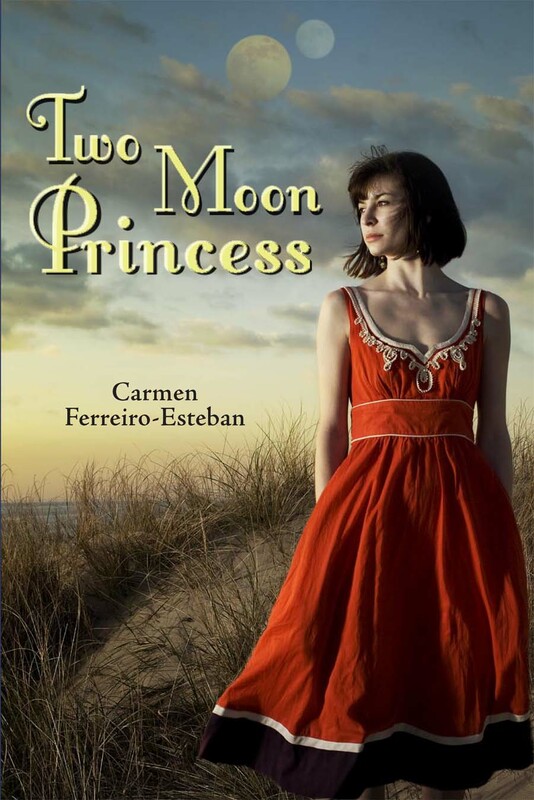 In this, the final week of the TWO MOON PRINCESS blog tour, please visit the following websites. Thank you for all the wonderful bloggers that had me over and special thanks to Kari for organizing this awesome tour. Welcome to the second week in the Two Moon Princess book blog tour.